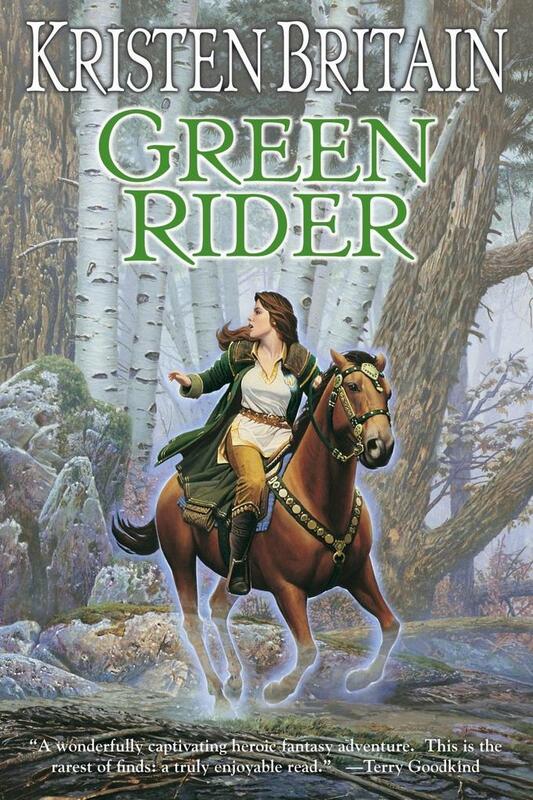 Kristen Britain is the author of the New York Times-bestselling Green Rider series. She lives in an adobe house in the high desert of the American Southwest beneath the big sky and among lizards, hummingbirds, and tumbleweeds. Kristen can be found online at kristenbritain.com.